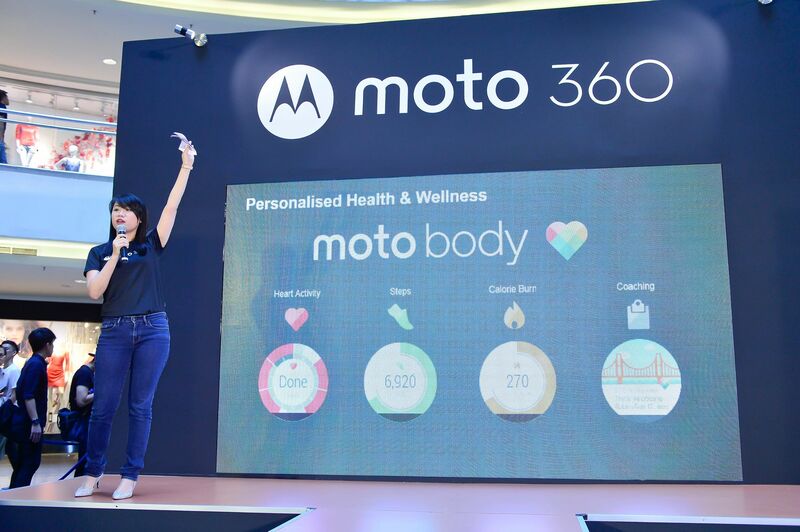 The classic and timeless design of the new Moto 360 was designed around the user and has been refined with countless design possibilities to suit various taste. 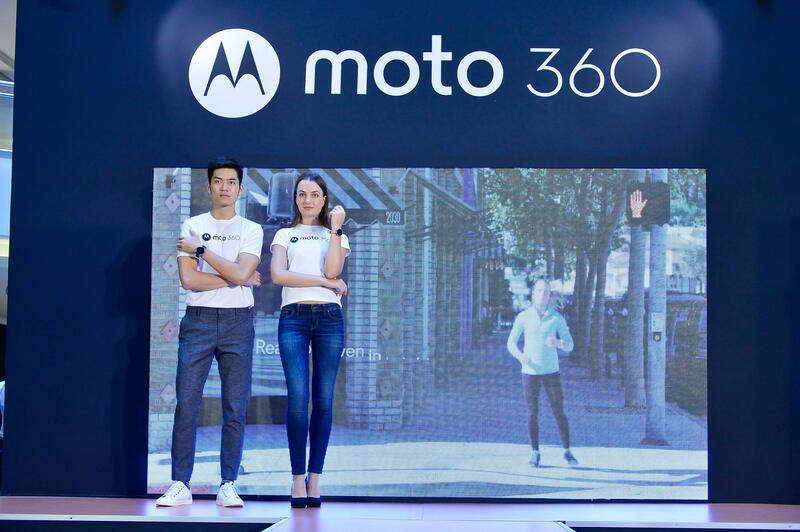 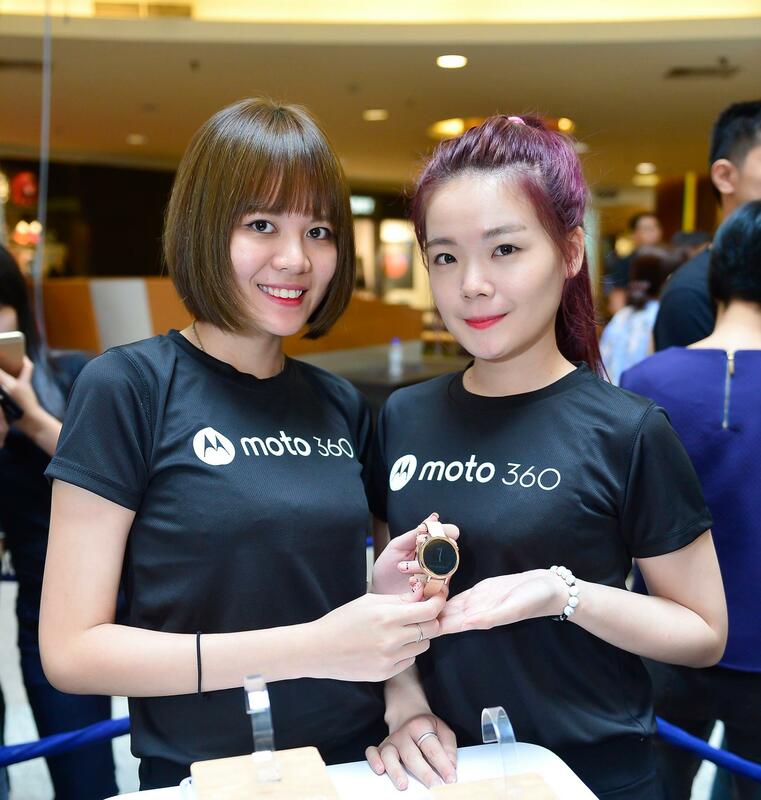 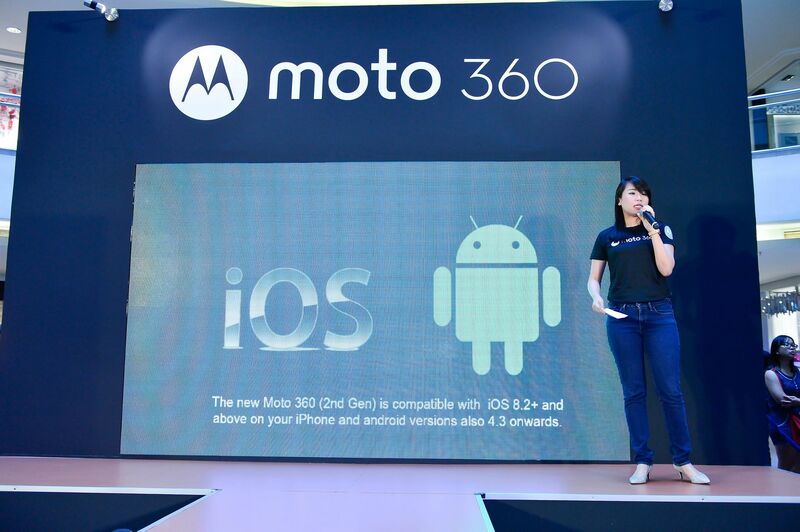 The Moto 360’s case design now features lugs specifically tailored for men and women, and polished bezels in new styles. 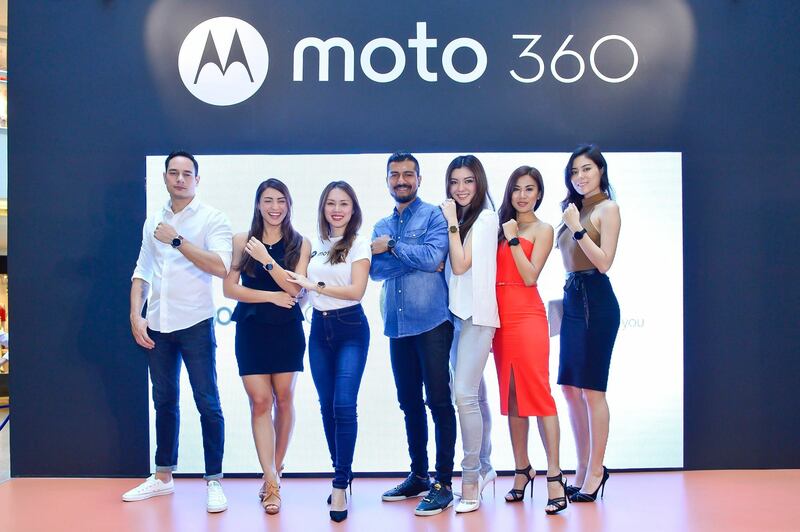 You can easily swap between leather and metal bands with new quick-release bands to match your look for the day. 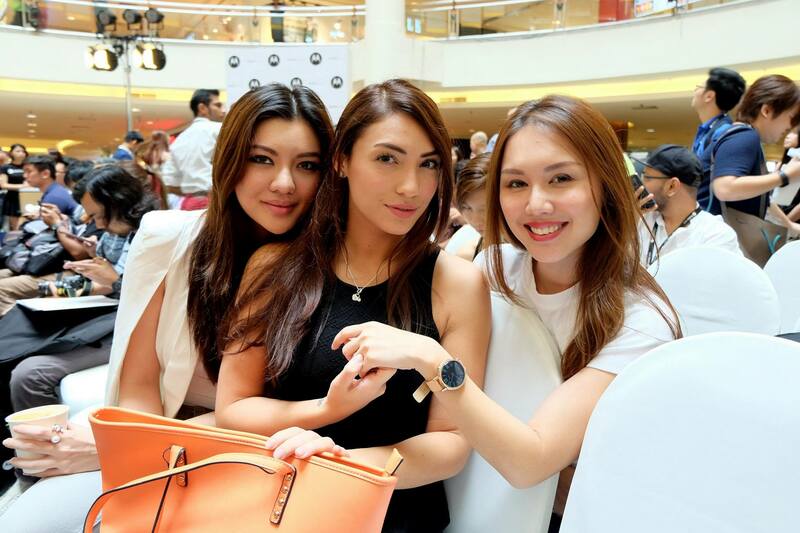 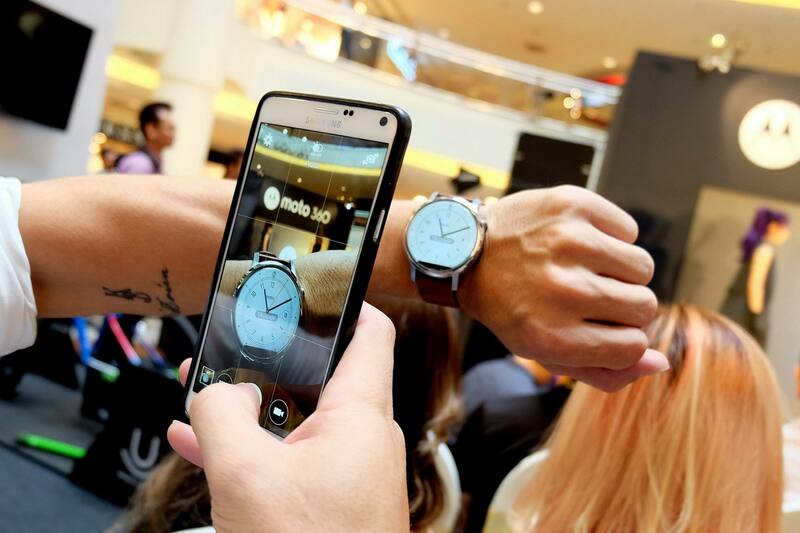 There are two (2) case sizes and women can get a 42mm case for a sleeker and more elegant look while men can opt for the 46mm version..
Malaysia’s Hottest Bloggers also arranged for the social media influencers to attend the launch. 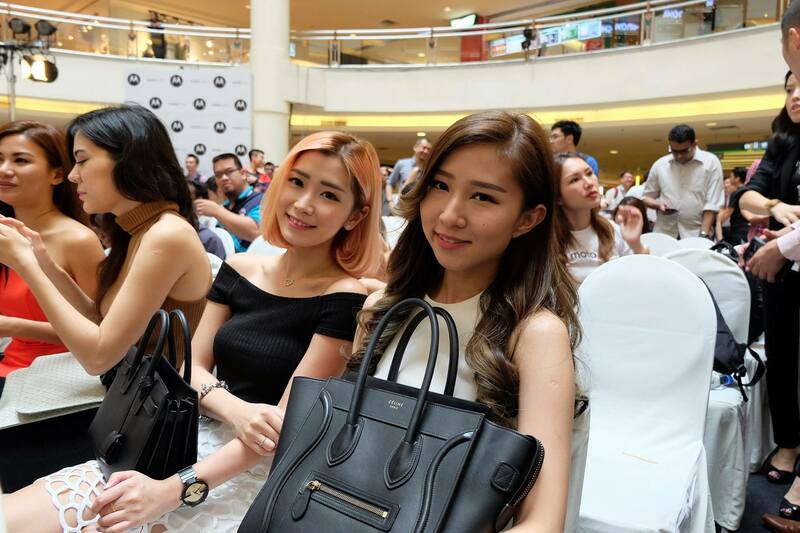 Here is Tim Chew, Managing Editor of Malaysia’s Hottest Bloggers with Leng Sean, Miko Wong, Stephanie Lim and Apple Tan.